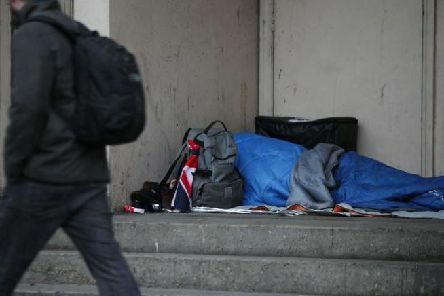 Forty-nine homeless people died in Yorkshire and the Humber last year - an increase of almost 60 per cent in five years that has been described as “a source of national shame”. 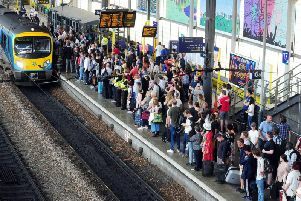 More than two-thirds of trains serving two of Yorkshire’s busiest railway stations have arrived late or been cancelled in the past six months - making them the worst in the country, new figures have revealed. 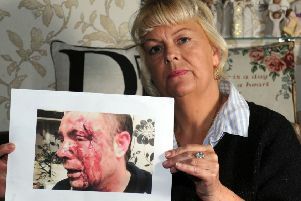 South Yorkshire Police has apologised to the mother of a vulnerable crime victim for “investigative failings” relating to a brutal gang attack in which he was dragged from the street, beaten, kicked, hit with a brick and robbed. 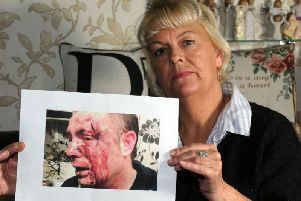 The mother of a victim of a brutal gang attack and robbery has compiled evidence of apparent police failures which has allowed the offenders to evade justice. 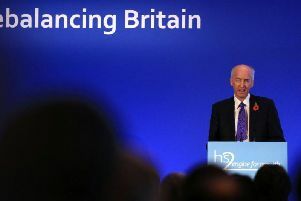 Chris Burn reports. 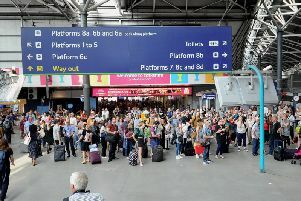 HS2’s chairman believes new research claiming high-speed rail will help tackle Yorkshire’s productivity crisis can change minds about the divisive scheme. 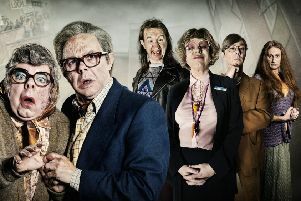 Chris Burn reports. 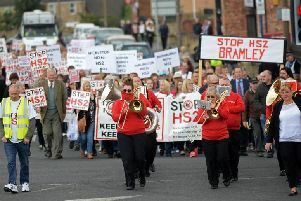 The man in charge of HS2 has said a new parkway station on Yorkshire’s high-speed rail route “should happen” – but has warned it is down to local leaders to agree its location following a bitter row over the location of Sheffield’s site.